The Weighted Sensory Blanket fits into our Mini Top. 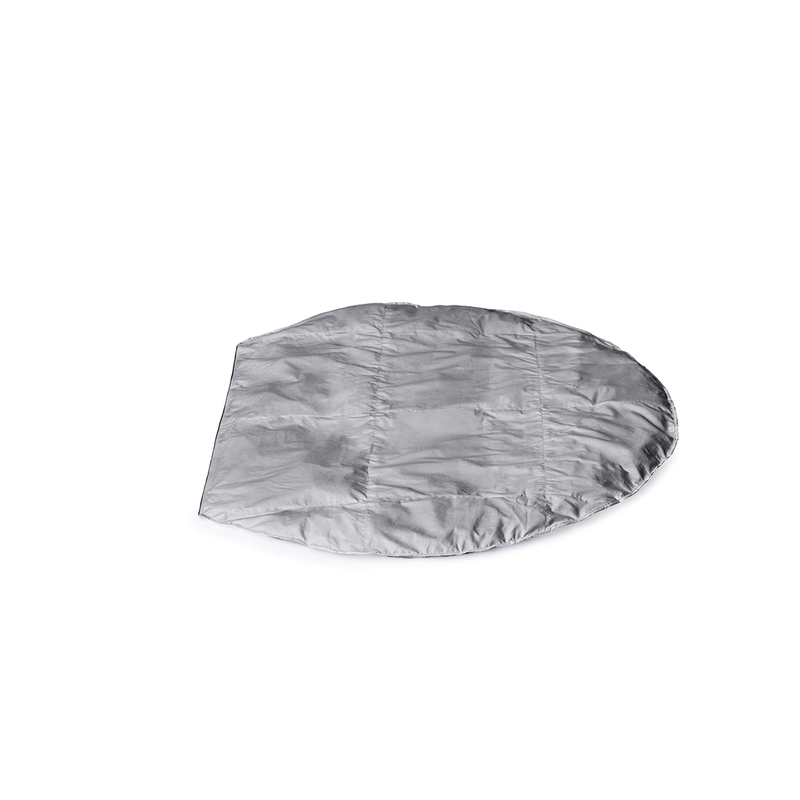 Contains hollow plastic chestnuts that are comfortable to lie on and apply a gentle pressure of 3kg per square metre when children lay underneath. Stimulates sensory receptors – in particular tactile and proprioceptive senses. Research demonstrates that this improves calmness and wellbeing especially in children with autism or ADHD. 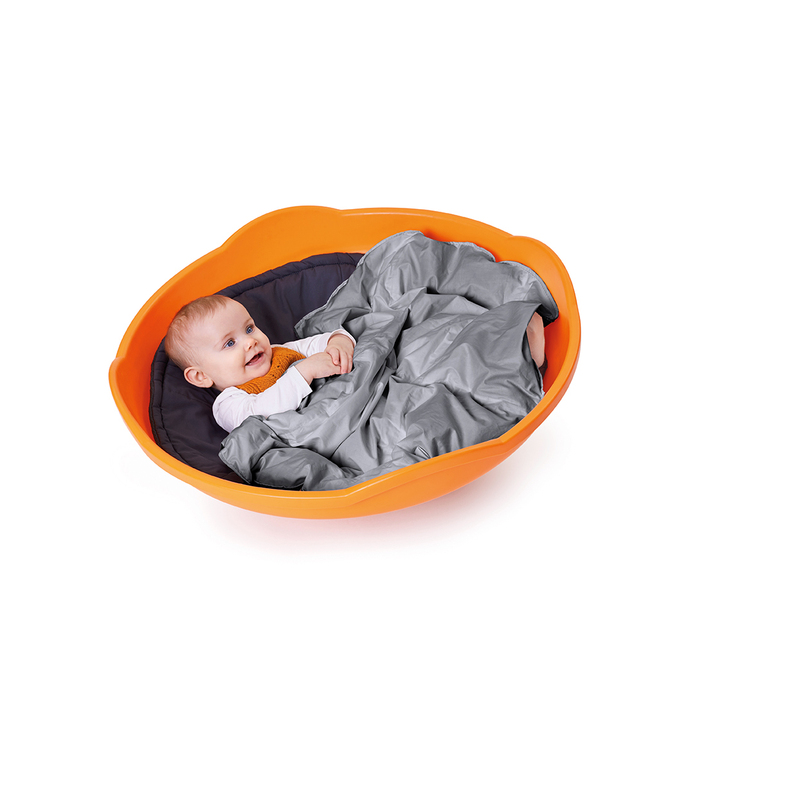 Made in Sweden and complies with the highest durability and allergy standards. Washable up to 95°C.